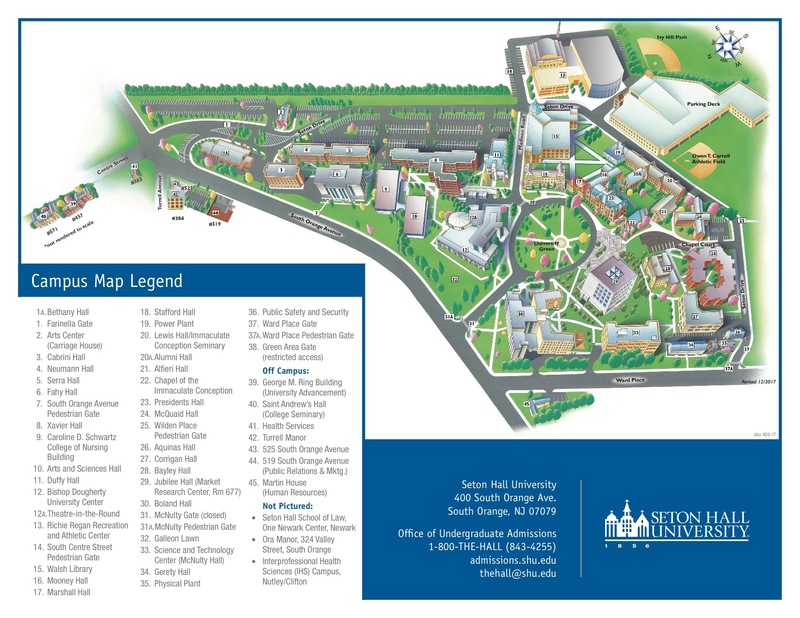 The Music Program of Seton Hall University has had the use of new first-class pianos on a no cost basis for the 2018-2019 year. This ongoing arrangement is provided through a partnership with the Rockley Family Foundation, recognized by the I.R.S. as a 501(c)(3) organization. * These instruments, instruments provided to other institutions and instruments made available by our manufacturing partners will be sold to perpetuate this valuable program and provide support for the music program at Seton Hall. Please call (973) 275-2966 or fill out the form below to learn more about the Seton Hall 2019 Piano and Violin Sale. What A selection of grands, baby grands, digital player grands, vertical (upright) pianos, digital pianos, violins, violas and cellos will be available from such famous makers as Pramberger, Seiler, Yamaha, Roland, Stravari Fine Violins with a discrete selection of used Steinway & Sons pianos and many others. *If a portion of the purchase price is considered a charitable contribution to the Rockley Family Foundation, used to support the Seton Hall University music program, the deductible portion would be limited to the excess of the amount paid over the fair market value at retail of the goods purchased. You should consult with your own tax advisor as to individual deductibility. When BY APPOINTMENT: The private “pre-sale” Thursday & Friday, March 14-15, 2019 and the morning of Saturday, March 16, 2019, along with faculty and staff, prior to the general public, providing an opportunity to enjoy priority in selection and price reductions. To reserve a time call (973) 275-2966. PUBLIC SALE: Attend the final sale on Saturday, March 16, 2019 from 2:00 PM – 5:00 PM without an appointment.